So this week we start creating tools that will help us with setting our intentions and reaching our goals! 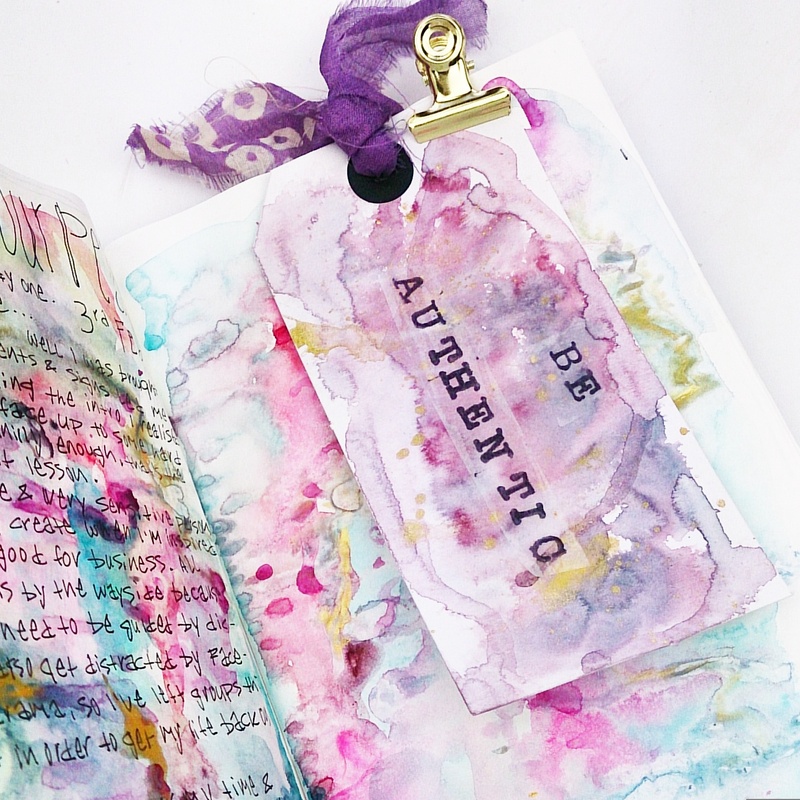 From completing the journal prompts in the last post you should have your list of words and/or affirmations. Choose two of these that mean the most to you at this time. 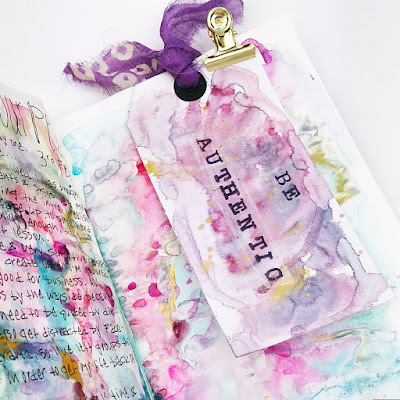 Now it can be very easy to forget about what we need to be focusing on as we come away from our quiet journaling time and life takes over. We need prompts. This is what our power tags are! On one side we will have a colourful visual with our word. On the other, the reason we need to be focusing on this word. This could be in a paragraph or bullet points. Next, we keep them in a place we see often; your journal, purse, by your bed...etc. 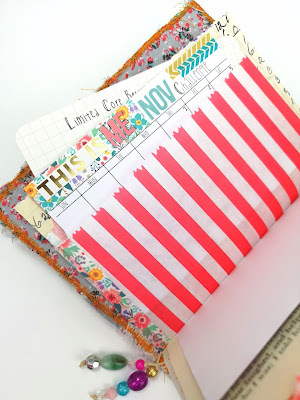 Gathering supplies listed in the last post, watch this video tutorial on how to create your own and feel free to add a photo in the album which you can find in the Dream Create Journal Facebook group. There will be a giveaway, at the end of the month, where one person from the album will be chosen at random to win a prize. 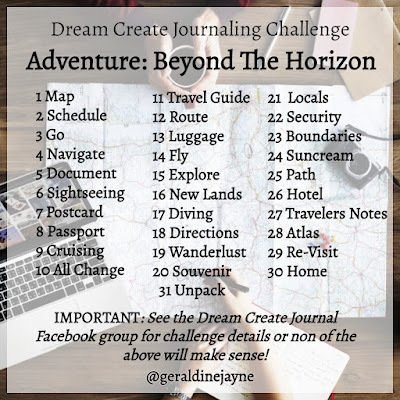 Journaling Challenge: Adventure - Beyond The Horizon!